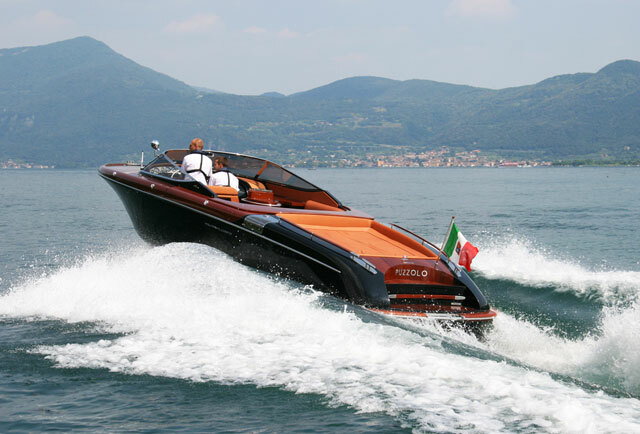 The new Sessa Fly 42 was a welcome return for this Italian builder at this year's Dusseldorf Boat Show. Alex Smith takes a first look aboard. 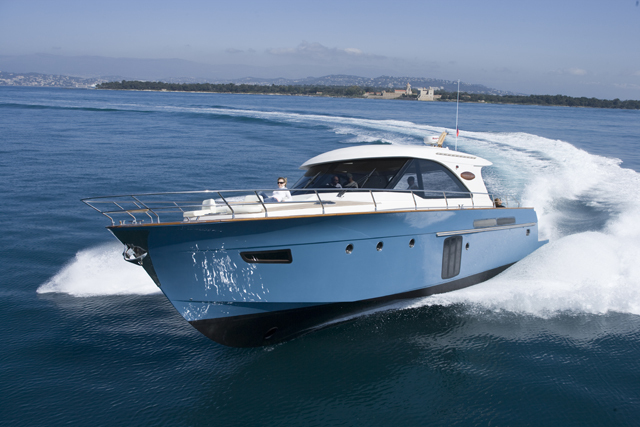 Back in 2014, Sessa Marine actually stopped producing new boats for more than half a year, but happily, some new investors are now on board and the resulting new model, the Sessa Fly 42, makes it a trio of flybridge models from the Italian yard, including a 47-footer and a 54. 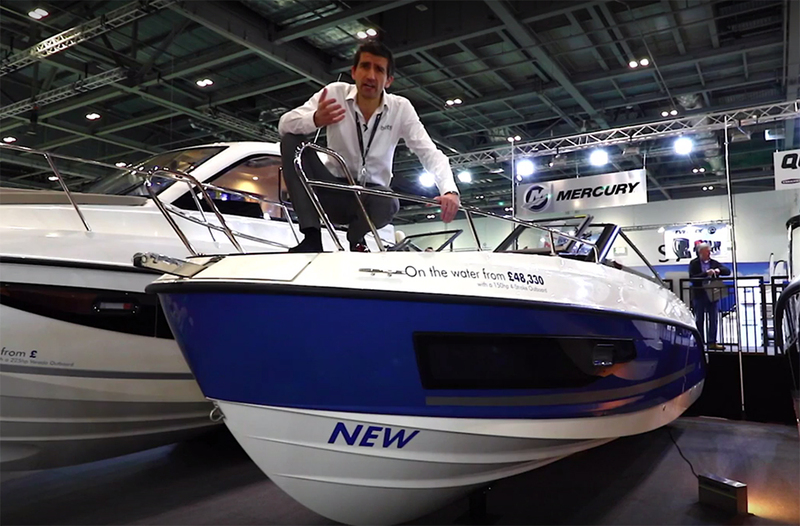 Join Alex Smith for a quick walk around the new F42 filmed at the Dusseldorf Boat Show 2016. 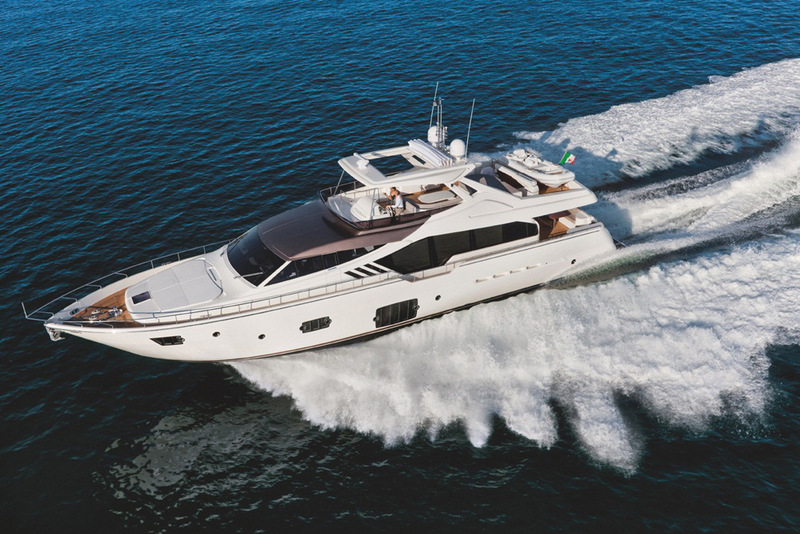 The interior of the Sessa Fly 42 is constructed on a few different levels, which is a break from the current trend to reduce the amount of stepping up and down required to move about on a single deck. There are pros and cons to this approach. 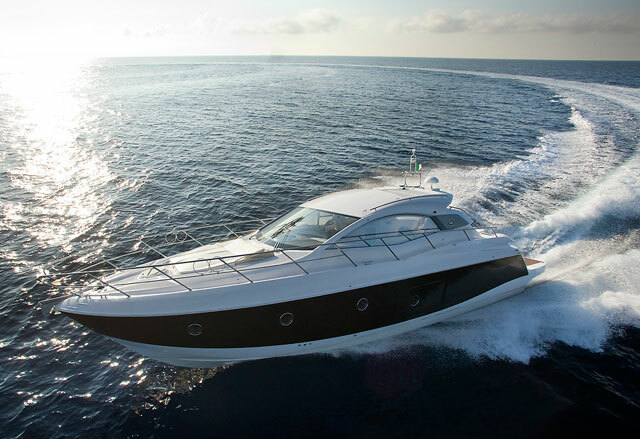 For example, the helm position is raised to improve the view, but also to create greater headroom in the guest cabin below. The galley is positioned on a sort of mezzanine level, which enables anyone preparing food to still have a view of the horizon – quite important for preventing seasickness. 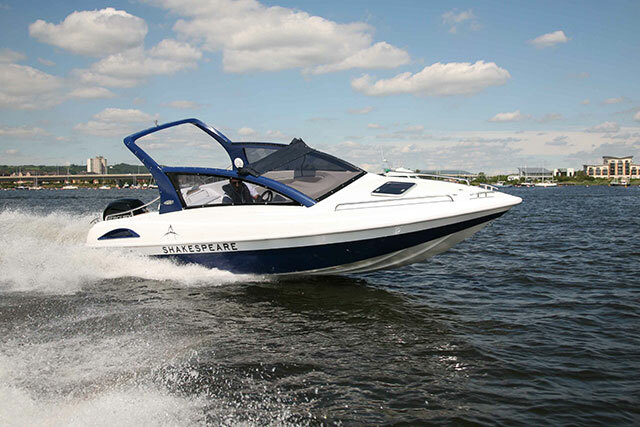 However, although the main and guest cabins are generously proportioned and both en-suite, it's the galley position that prevents the option for a third guest cabin, which many buyers would reasonably expect on a boat of this size. 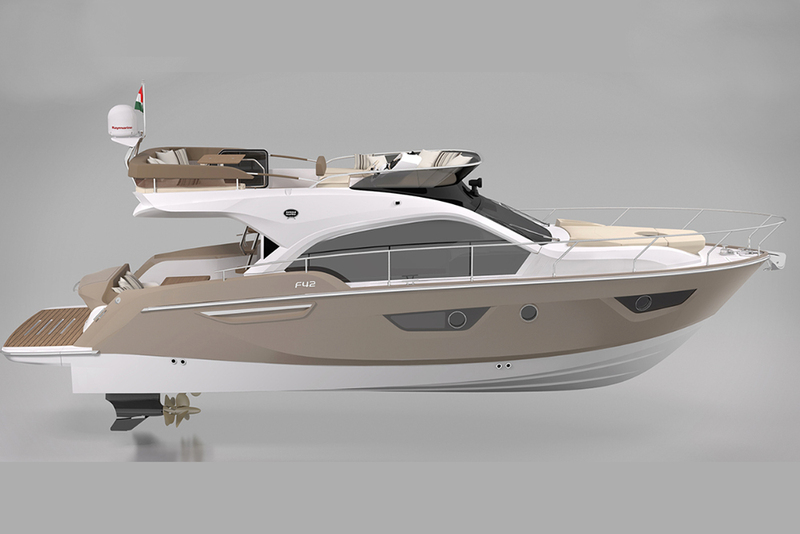 For an interesting comparison, see: Bavaria aims high with Project DA10.